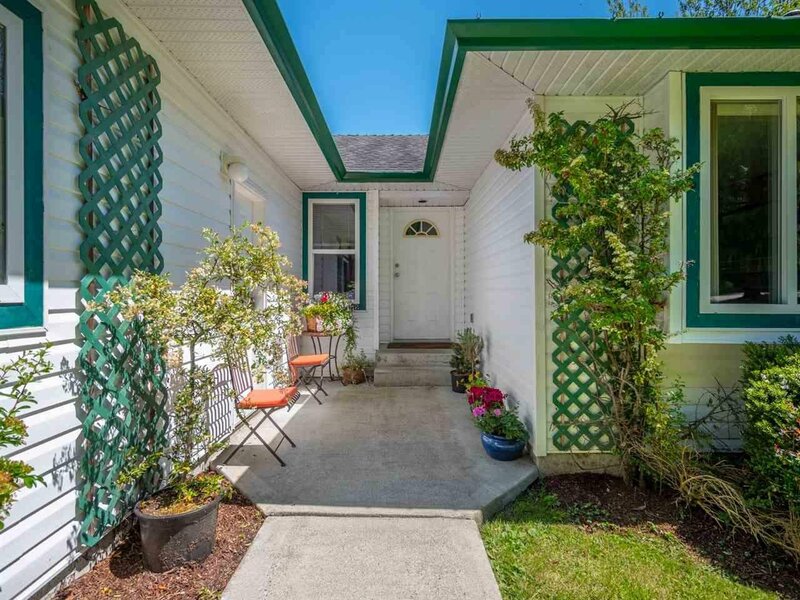 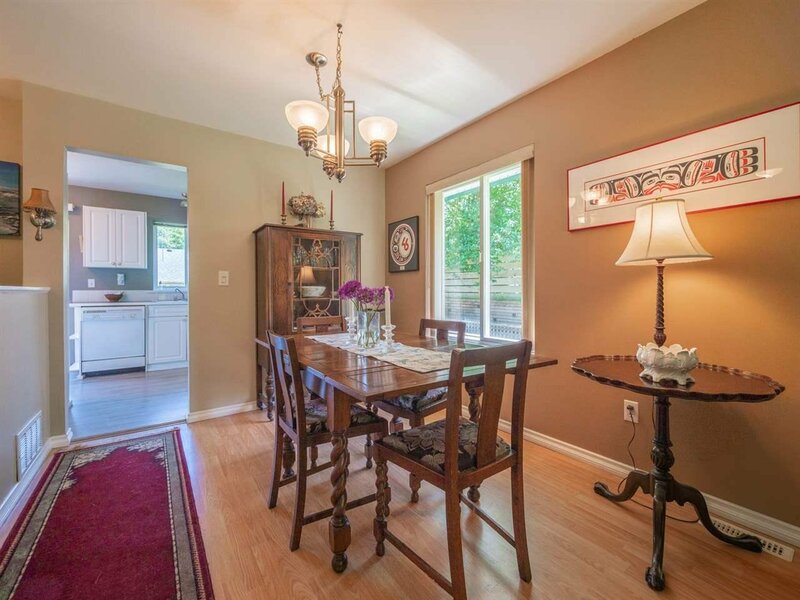 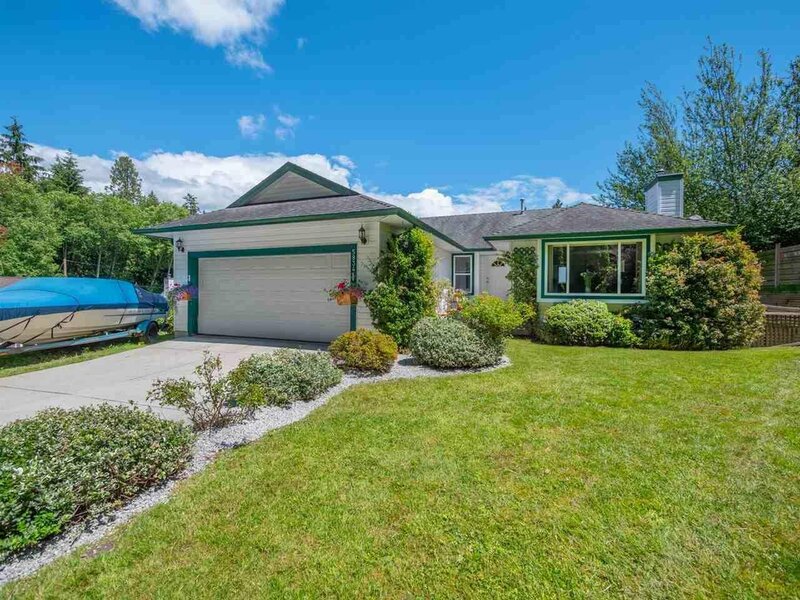 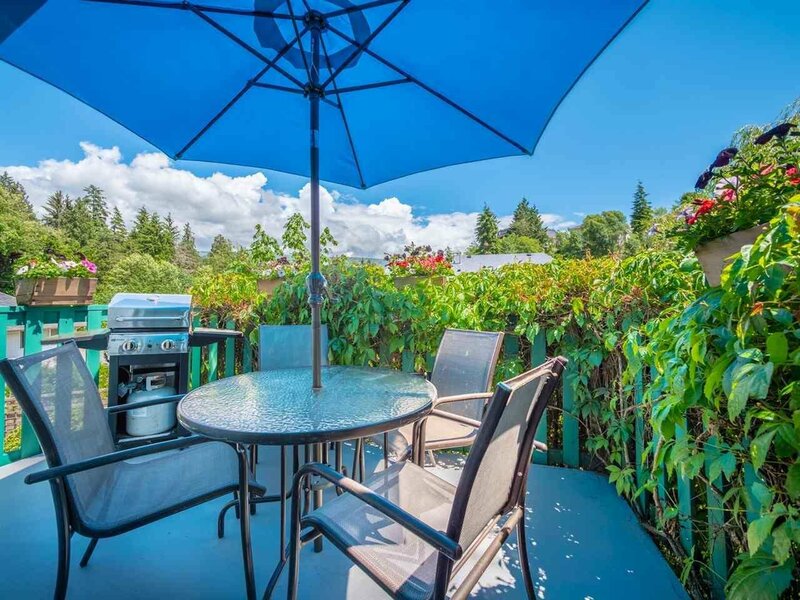 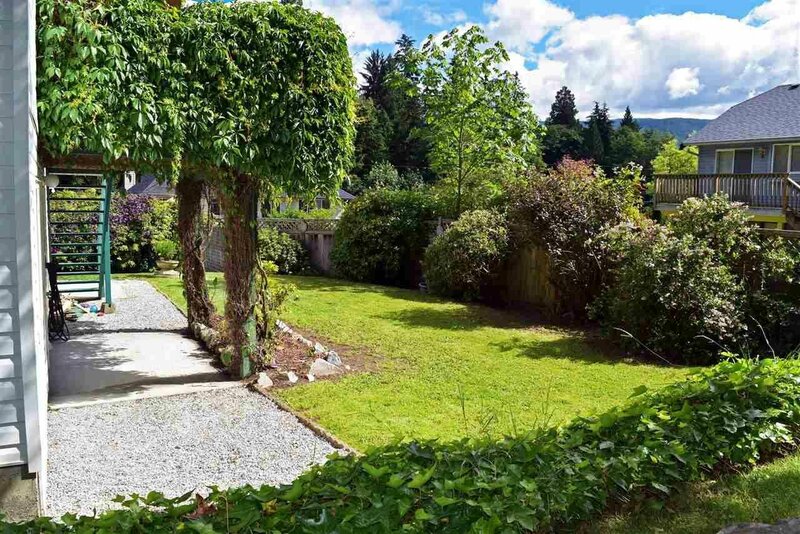 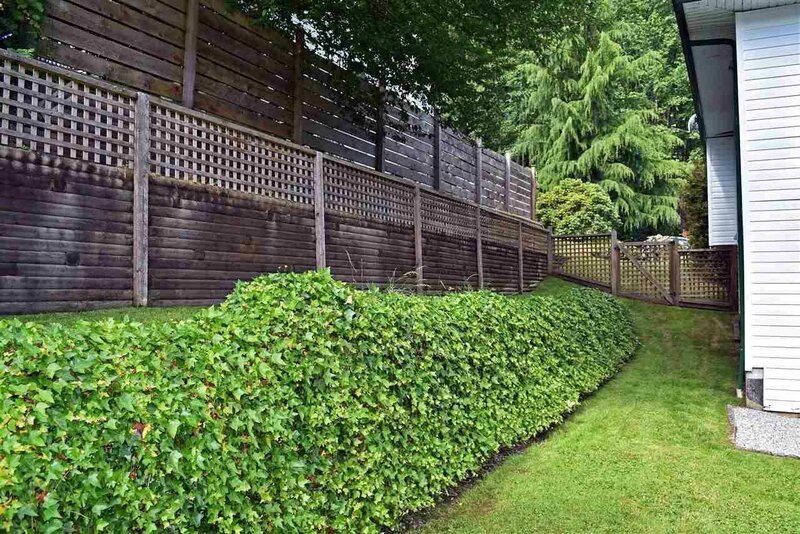 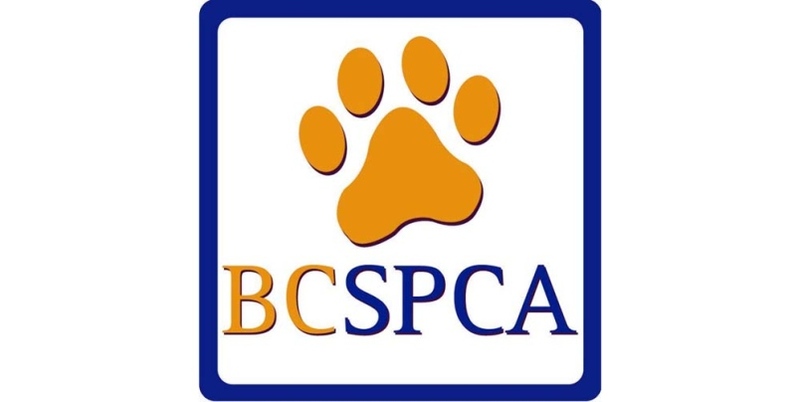 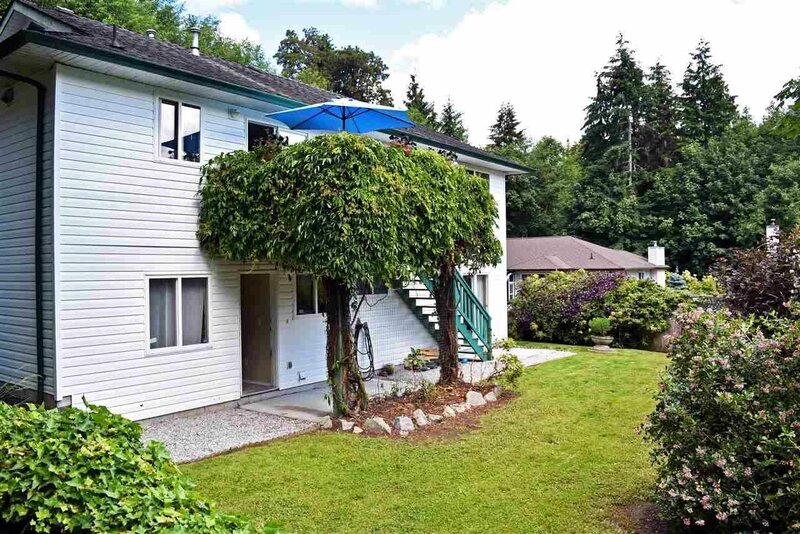 The PERFECT level entry rancher is just minutes from downtown Sechelt. 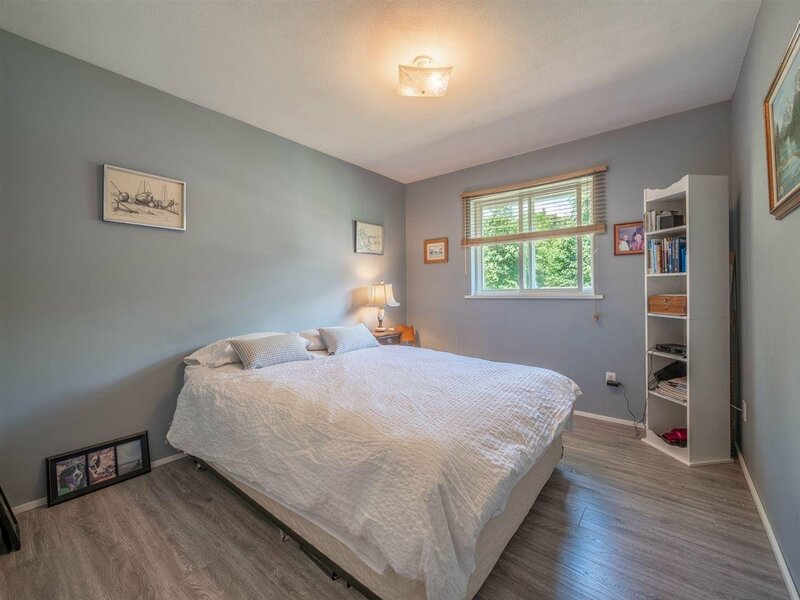 This rancher with 3 bedrooms and 2 bathrooms has an unfinished basement which includes a laundry area and is plumbed for a future suite. 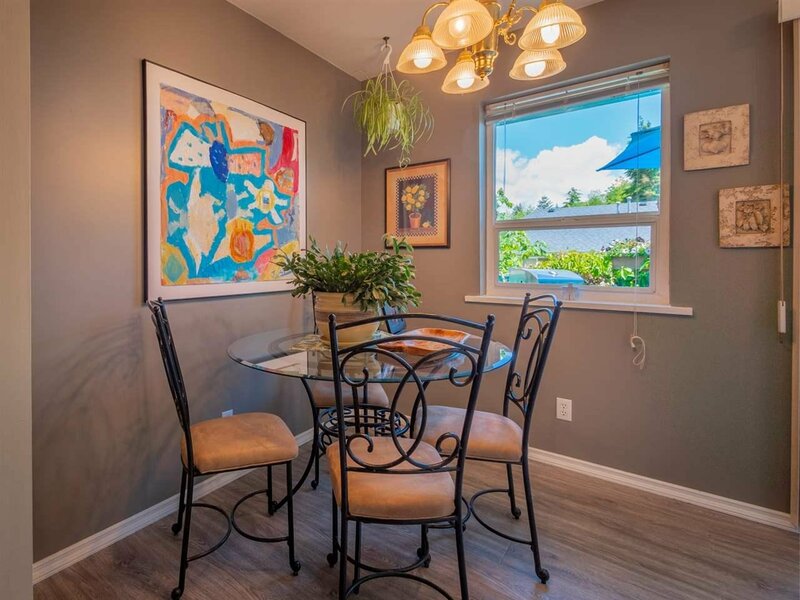 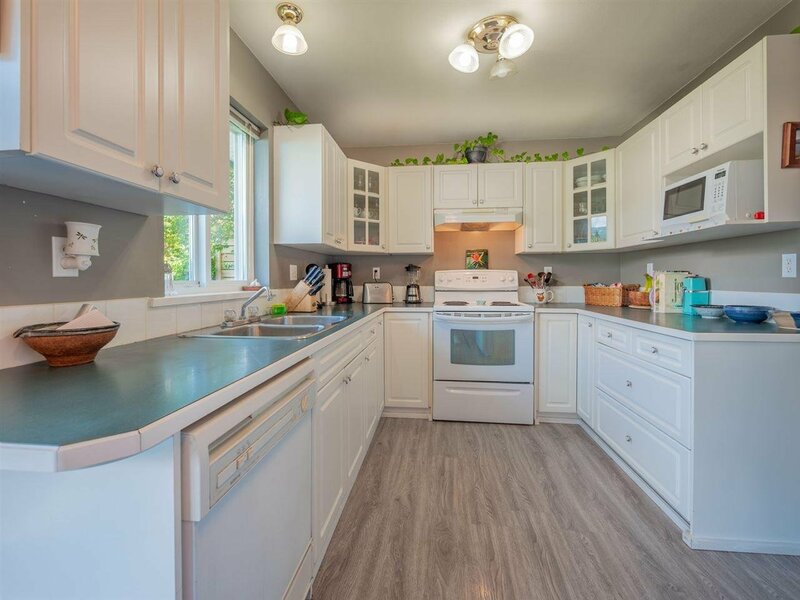 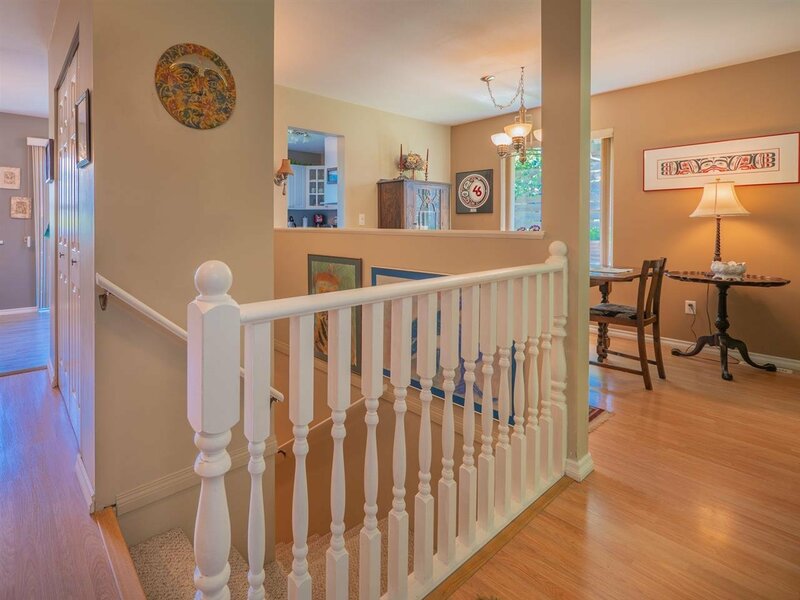 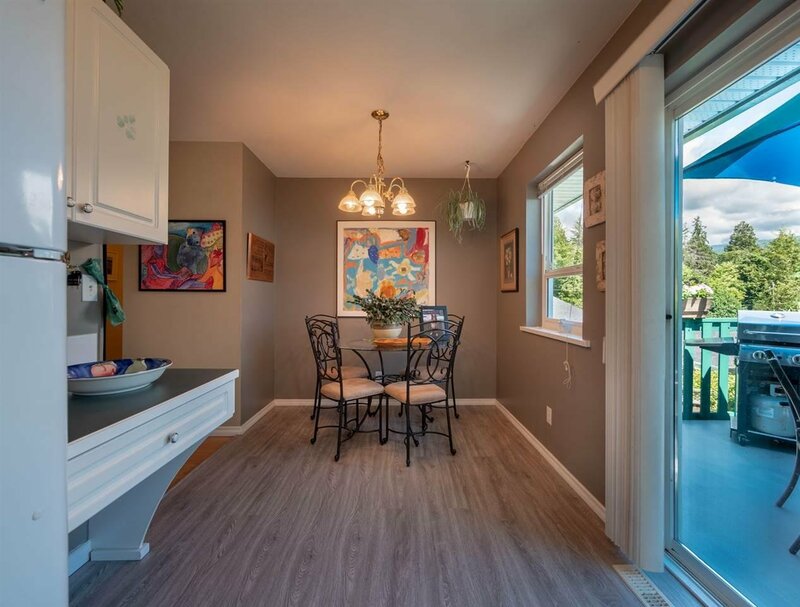 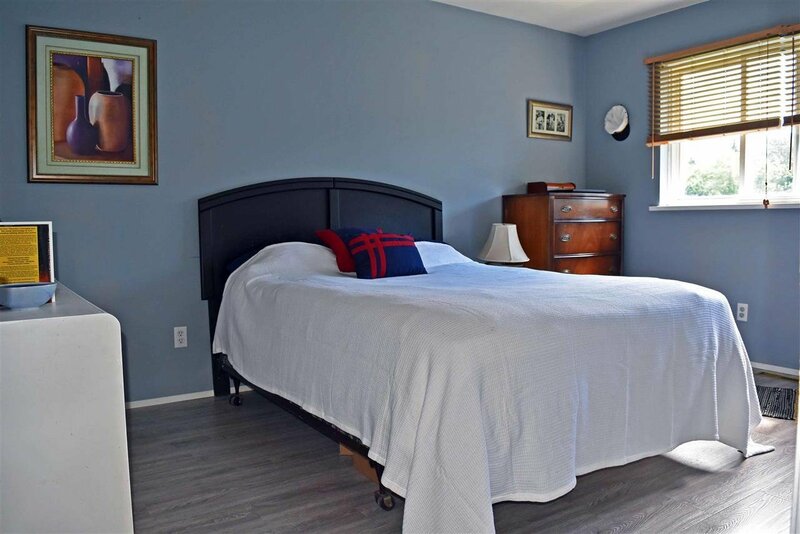 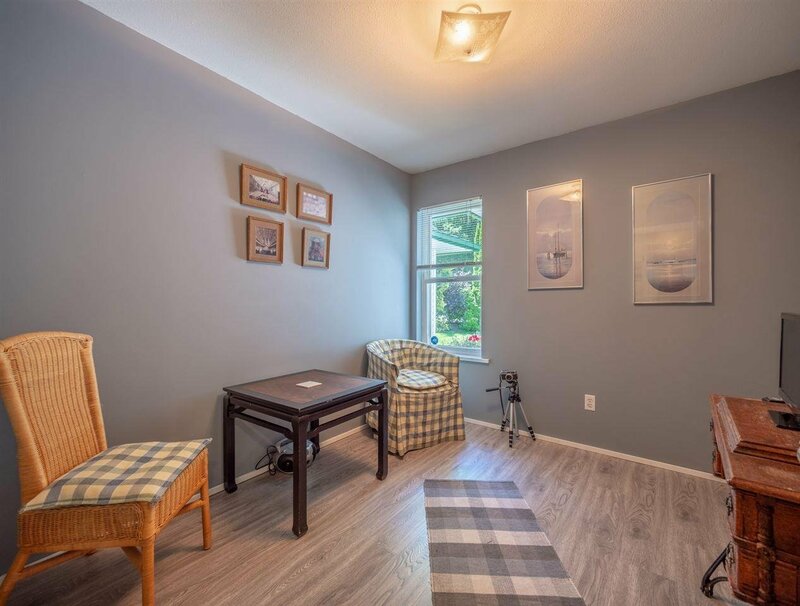 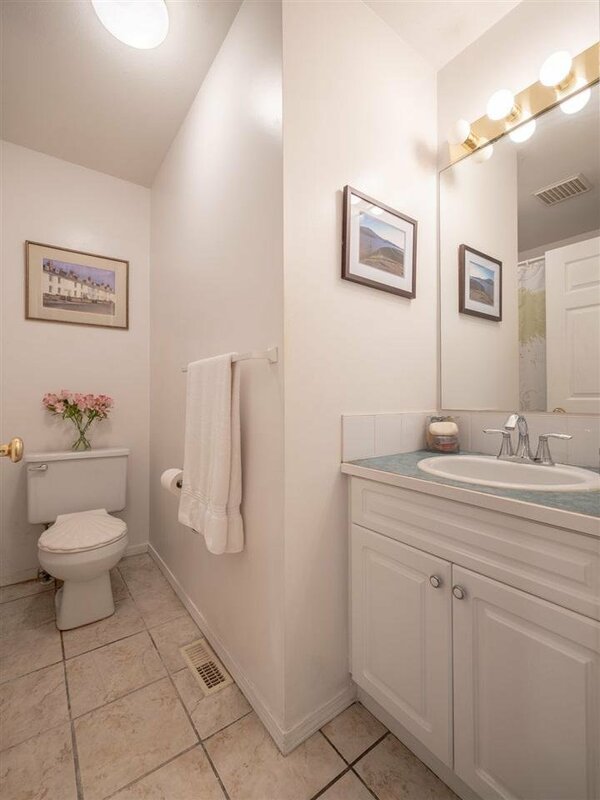 It’s nicely maintained, bright and welcoming as you move through the living areas. 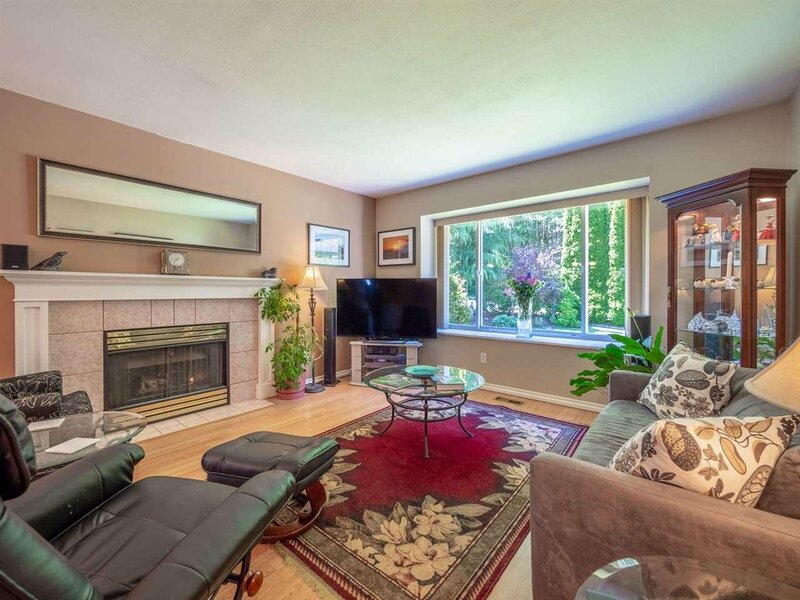 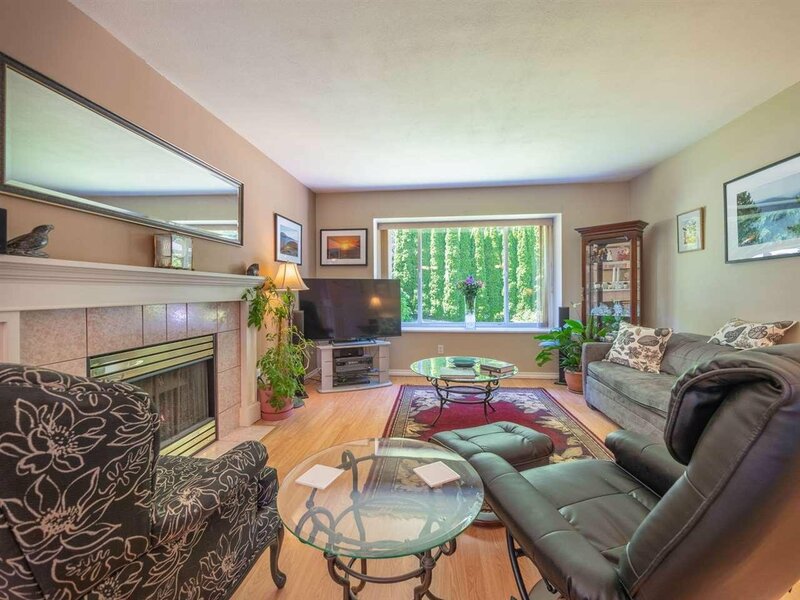 The living room is spacious with a natural gas fireplace and large window with window box seating. 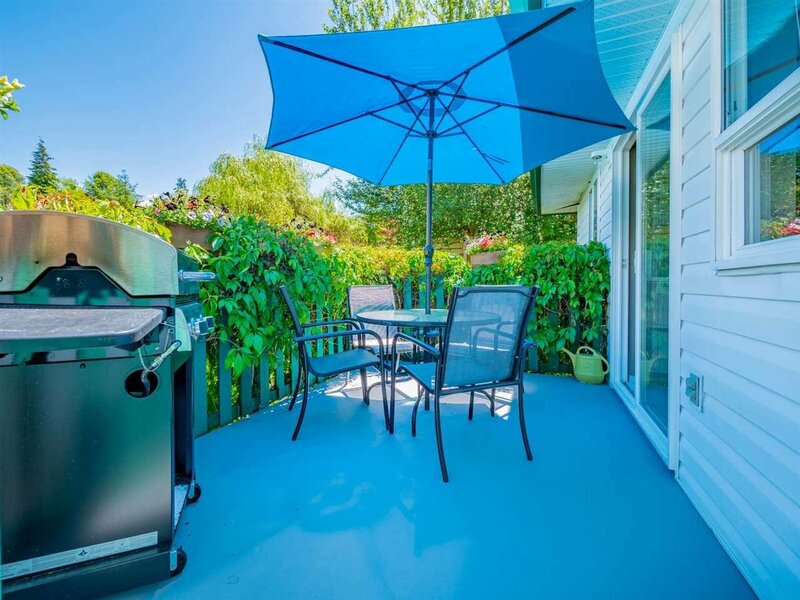 Kitchen and breakfast area have access to a rear sundeck and lower rear yard. 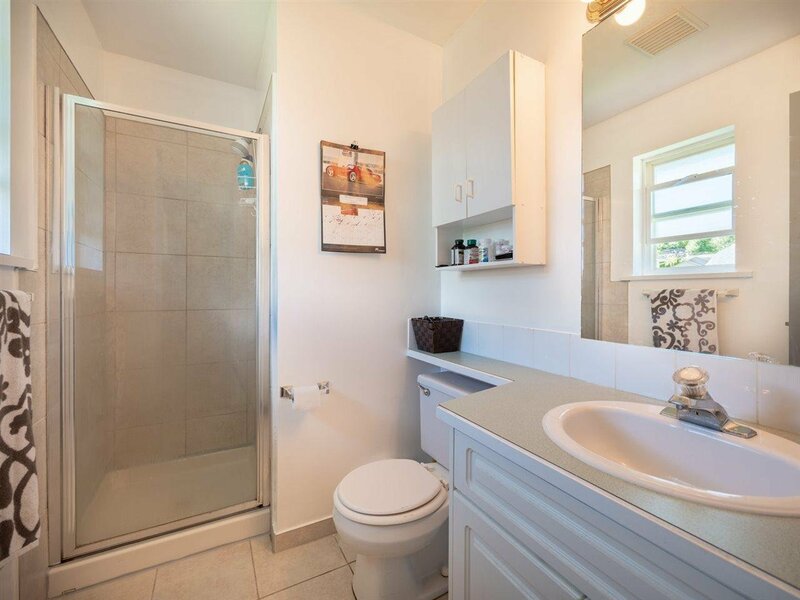 Master bedroom has a 3 piece ensuite. 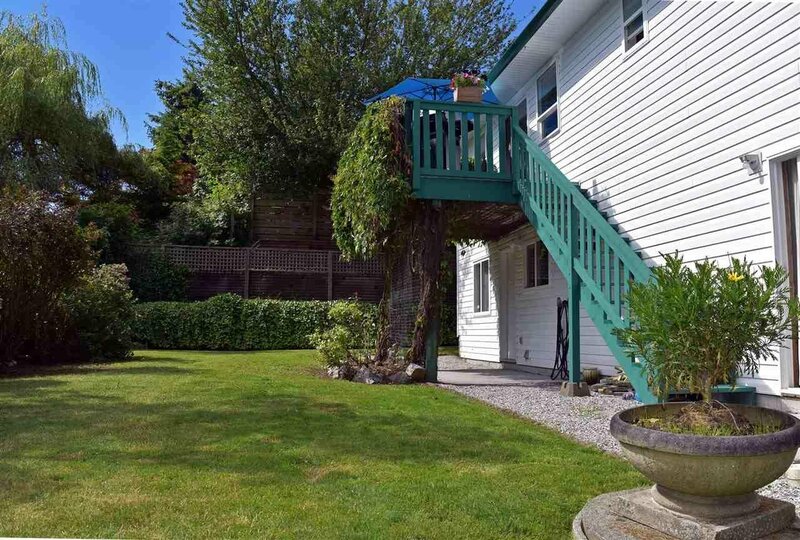 Double garage and fenced rear yard.